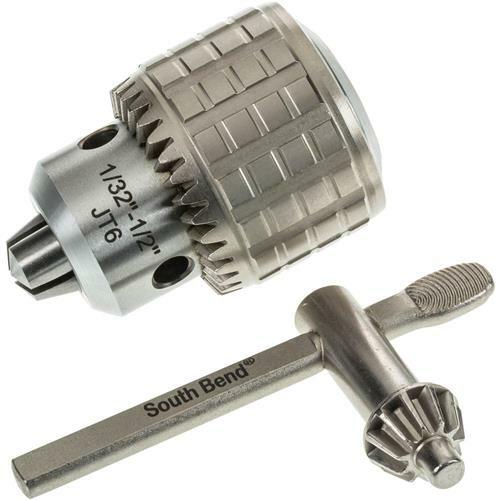 Made in the true South Bend® fashion, these key type drill chucks are produced to close tolerances and are as beautiful as they are functional.Durable finish gives years of life to the surfaces on these chucks. 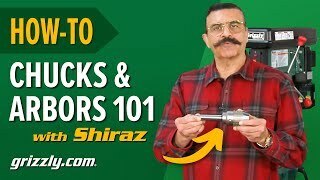 Accurate enough for your lathe or mill, but great on the drill press too! 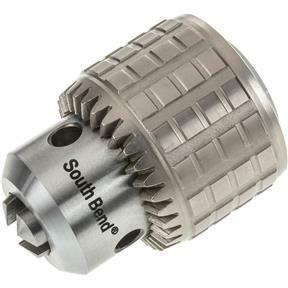 This chuck, combined with the South Bend arbor has a total run out of .0003 of an inch. Really nice. Although it was disappointing to see it was made in China it is still a very nice chuck.